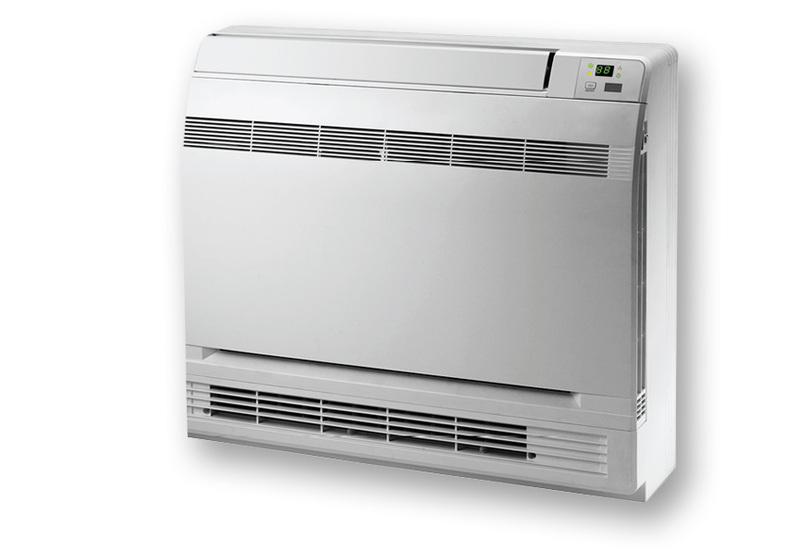 Ductless Heat Pumps provide energy efficient heating and cooling for homes that do not have existing ductwork. Ductless systems can also be installed in new additions, remodels, and manufactured homes. These systems are quiet and are designed to provide maximum year-round comfort, control, and efficiency while cutting your heating costs. Local utility companies are offering rebates and/or zero percent loans for qualifying equipment. 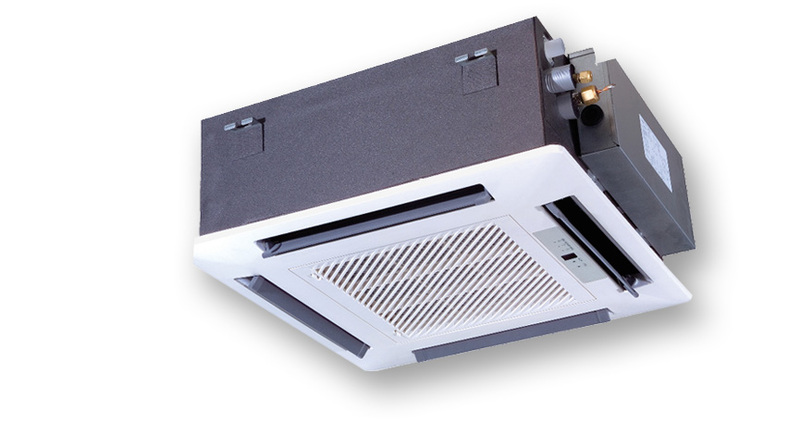 Mini-split systems offer flexibility because they can be suspended from a ceiling, mounted flush behind a drop ceiling, hung on a wall, or mounted at floor level. 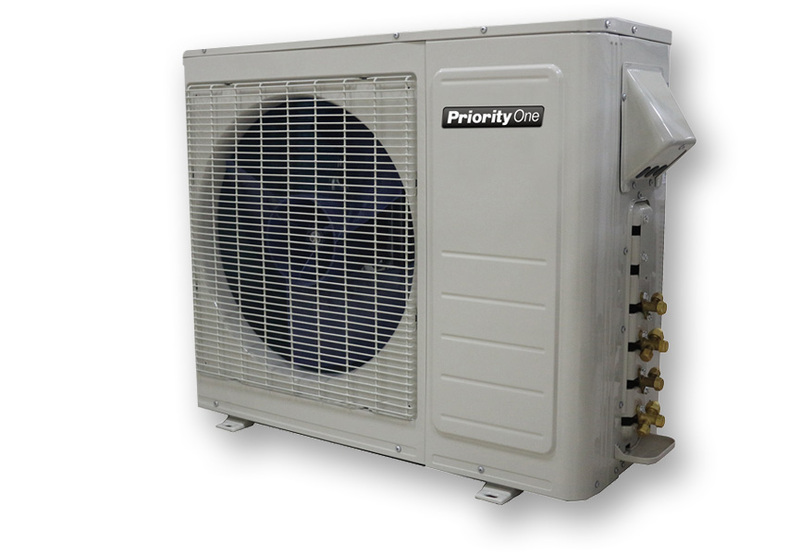 Ductless heat pumps also allow for a peaceful inside environment by enabling the components such as compressors and motors to be installed outdoors. 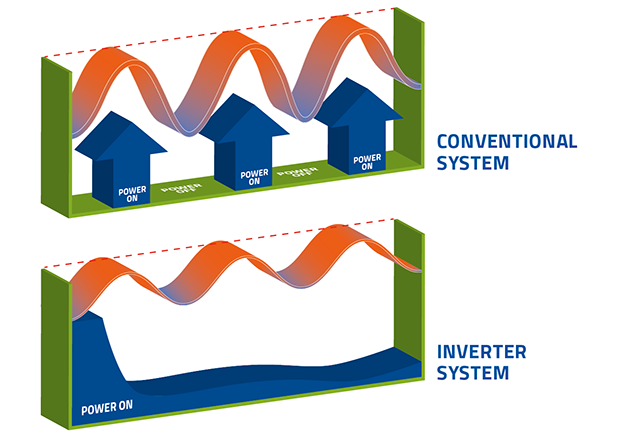 Inverter technology is like cruise control for your heating or cooling system. Compressors only run as fast as they need to in order to handle the cooling or heating demand. They can handle greater fluctuations in temperature more quickly than conventional air conditioners. Ask us about our Maintenance Programs, and Guarantees today!